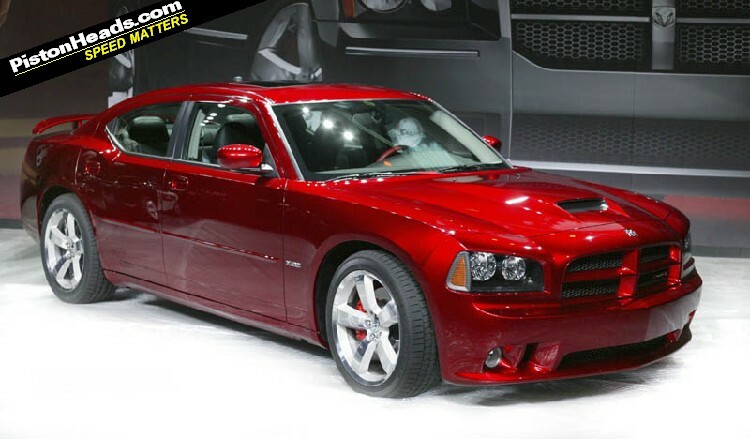 On my most recent trip to Seattle, Avis gave me a Dodge Charger. It was in the SE Plus trim, which means it had the V-6 engine and satellite radio (which didn’t work, of course). It’s an aggressive-looking car, so I was hoping that it would be fun to drive, too. I put about 150 miles on it during my trip, in a mix of about 50% in-town driving and 50% Interstate cruising. The verdict: meh. Sure, it was fun to drive. The default engine gave it enough pep to merge into Seattle traffic without difficulty. However, it didn’t have the punchy feel I was hoping for. No doubt the V-8 Hemi-powered version would do better. The interior felt cheap, with lots of slabs of chintzy-looking plastic. The seats were excellent, and there’s good forward and side visibility for the driver. Rear visibility is not so good, though. This particular car had about 27K miles on it, and it was already suffering from a notorious Chrysler problem: hip-hop braking. I’ve owned six Chrysler vehicles over the years, and all of them have had problems with warping of brake rotors before their time. Hitting the brakes on this car from 45-65mph caused a noticable bouncing sensation. Not very confidence-inspiring. The most notable thing about the car: when Devin, Kevin, Tim, PaulF, and I went to lunch, the rear-seat passengers couldn’t reach the door locks to let themselves out. The locks are actually behind the plane of the rear seat, so you need to be able to reach over your outboard shoulder to unlock them– and that wasn’t possible with 3 people in the back seat. It’s the next best thing to child locks! So, while I didn’t mind getting this particular vehicle, it would be OK if I didn’t ever drive another one.